I have been asked for help by an author who is ready to publish her first children’s book. She’s interested in self-publishing, and has the finished book with illustrations ready to go, but has no idea what to do next. While I’m very happy with CreateSpace, and could offer her help with them, I’ve read they are not necessarily the best choice for image-intensive books. Can any of you offer alternative suggestions that I can pass on to this writer? I’d love to be able to point her in the right direction. Question for you authors who publish on Smashwords, or on Smashwords AND KDP, combined. I’m planning to move my first Wake-Robin Ridge novel from KDP Select to “regular” KDP, so I can permanently reduce the price on the book. I want it to be a “funnel” book to the Wake-Robin Ridge series. I realized that taking it out of Select means I can open it up to other “venues.” I’ve heard good things about combining KDP with Smashwords, and thus getting the book wider exposure. 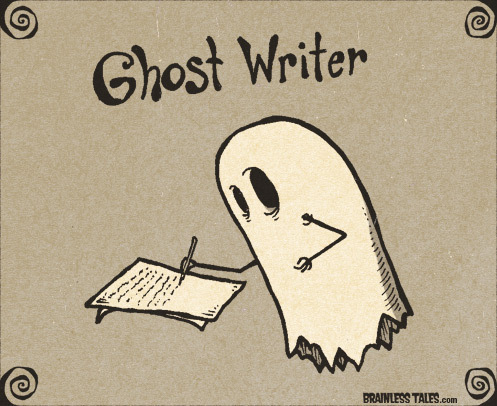 How many of you have tried this, and can you share your experiences with us here on The Write Stuff? Thoughts, anyone? Yesterday, I was watching the number of followers on The Write Stuff edge toward 700, and looking forward to seeing it tick over into that area. Today, I got up, took a look to see if it had done so, and found it showing 2, 216 followers! An increase of 1,946 followers, OVERNIGHT. What the . . . ??? Not that I don’t love that new number, you understand. It’s just that I don’t trust it. I can’t imagine what happened after I fell asleep last night that inspired nearly 2,000 more folks to follow my blog. Anyone ever have anything like this occur? My other two blogs remain exactly where they were yesterday, so I don’t think it’s a system-wide thing. But I do find it pretty strange. Just wonderin’ . . . I seem to be locked out of anything to do with purchasing books, checking on my sales, or otherwise doing business with Kindle this morning. I can access my book pages, but the options to buy on the right side are gone. When I go to my Sales Report/Bookshelf pages, they aren’t available. The last time I checked, I did get a message that said “Sorry. This feature isn’t available. We’re working to resolve the problem.” So I’m guessing it’s not just me. Wondering how many of you are affected, as well? Can you buy books this morning? Is anyone interested–or know of someone who’d be interested–in taking over some of the marketing aspects of my self-published books? I simply have not been able to find the time to figure out which advertising is right for me, which email lists I should strive to get on, the best promotions to run, and so forth. I can’t afford a big-time marketing firm, needless to say, but would love to find someone familiar with the best way to go about this, and looking to augment their income with a (very) small account. Anyone have any ideas? I’m open for suggestions, recommendations, and warnings. 🙂 Thanks! Well, I’ve done it. I’ve delisted my books on D2D and as soon as that’s done going through at all the retailers, I’m going back into KDP Select. Three months is a short term commitment so you wouldn’t think this would be an especially angsty decision, but I think you need to be really careful about bouncing in and out of the other retailers too much. I doubt I’ll go wide again with these books until the series is finished in the spring of 2016. So what’s your process for deciding whether or not to go Select? What factors do you consider? Hope all you wonderful folk have been having great weekends. Here in central Florida, our two-day brush with winter is over, and temps have risen. It was a really beautiful day today. As was yesterday. Weather was just perfect for my Meet the Author presentation at DeBary Hall Historic Site, and I had a great time. The audience seemed to enjoy themselves, I sold books, signed my hand into a cramp, and met a lot of nice people. Now I’m off to finish getting ready for my daughter & grandson to visit this week. I might be scarce for a few days, but I’ll check in during the evenings. Have a great week! 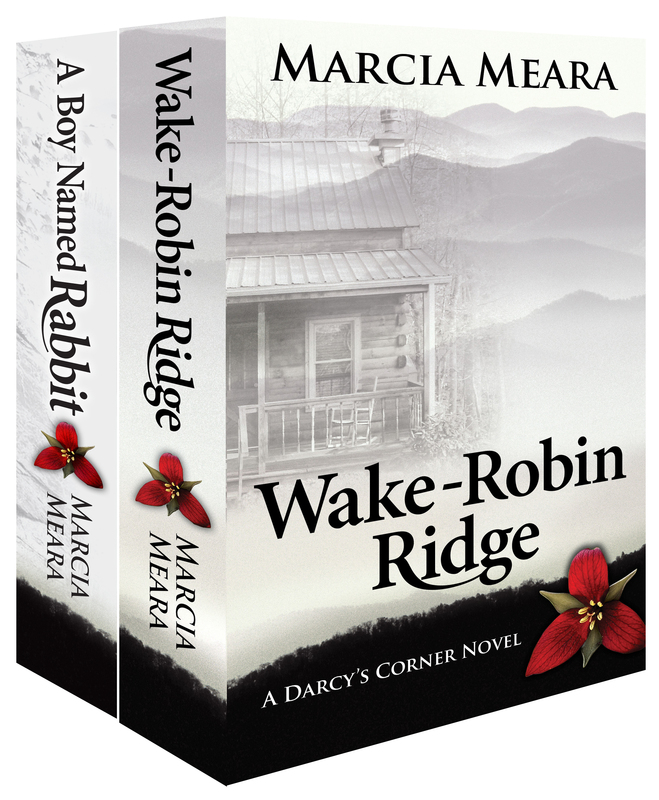 By releasing a boxed set of my Wake-Robin Ridge series, I may have boxed myself right into a corner, pun intended. 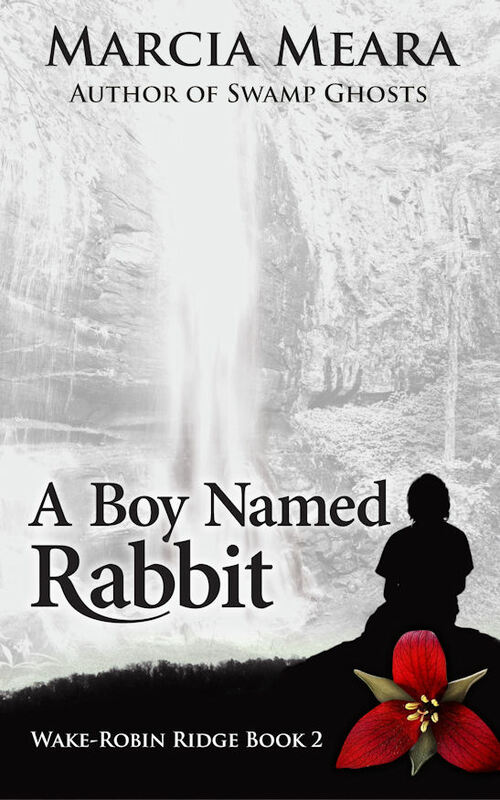 I now have both Wake-Robin Ridge and A Boy Named Rabbit out as individual releases, regular price $4.99. Plus a boxed set of the two for $5.98, which means buyers would be getting WRR #1 for 99 cents. I don’t have the time or energy (still not back to normal 100%) to do a major launch with blog tours and give-away parties, so I’m going for a more basic KDP Select freebie style promo, at least for now. I made a mistake when I said you have to wait 30 days to offer a new book for free. That only applies to a countdown promotion. So. If I offer Rabbit and WRR both for free simultaneously, I’m negating the point of the boxed set. At least for the duration of the promo. Could be worth it, anyway. OR…I could offer Rabbit free for those who’ve already read WRR #1, and the boxed set for free for those who haven’t, and want to read both. I like this idea better, myself, but I’m wondering if it makes sense to anyone else? To me, it seems like the logical thing to do. And later, I can permanently reduce the price WRR #1 to encourage future readers to start the series. Any thoughts, anyone?